'Tis the season to be jolly! 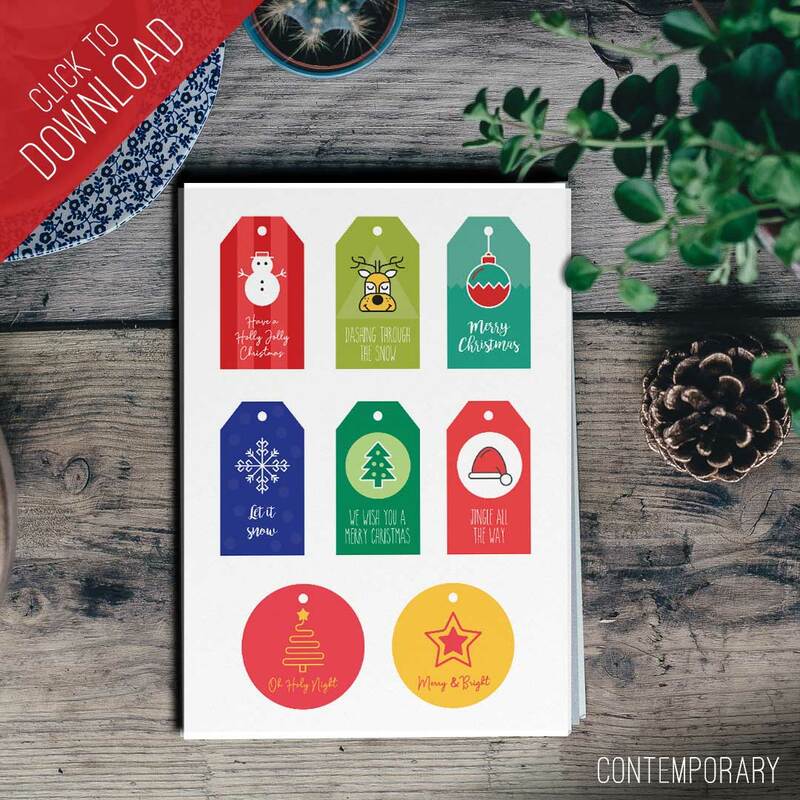 Download the contemporary Christmas tags, print on card, cut out, punch, thread with ribbon and presto! There is nothing like a thoughtful gift! 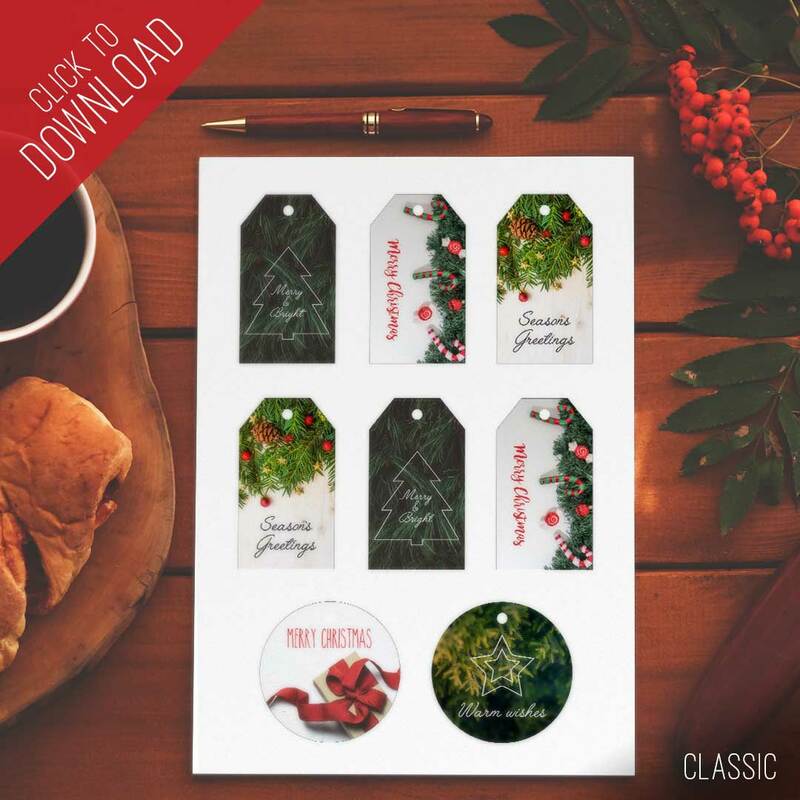 Download the classic Christmas tags, print on card, cut out, punch, thread with ribbon and stick them onto your gifts.